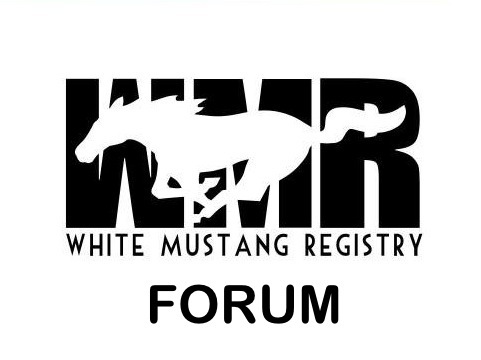 The White Mustang Registry Forum is for any and all mustang enthusiasts regardless of the color. In the coming weeks and months we will expand to incorporate an entire website and registry page. The actual registry will be exclusively for any and all White (ford) Mustangs and will give you a chance to enter your information and register your white mustangs!! Are you planning on upgrading to vBulletin? It's really worth the money with all the features and abilities. I'd definitely look into it. The forum I founded and was a co-owner / administrator of uses it and it works amazingly.